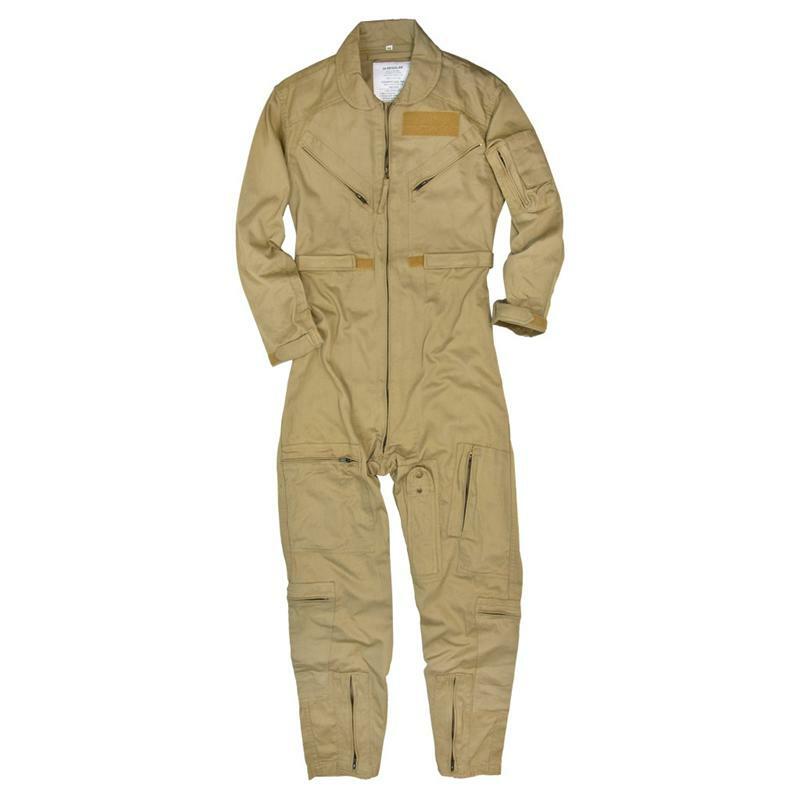 The CWU-27/P Cotton Flight Suit replicates the design of the CWU-27/P current issue flight suit and has been tailored as per the CWU military specifications. 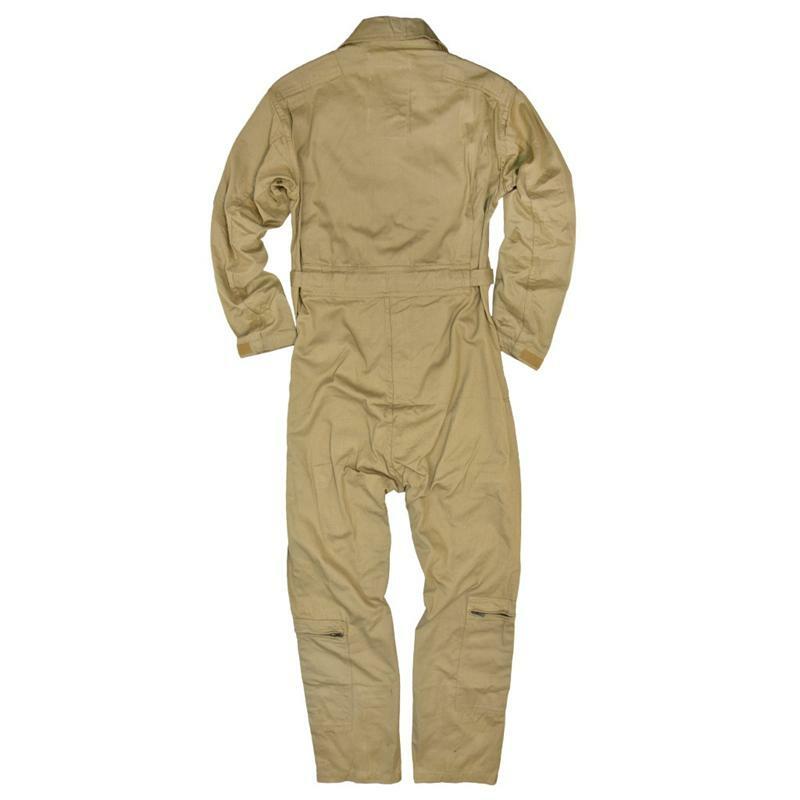 The flight suit features 100% comfortable cotton twill construction along with a full zip closure at the leg cuff. 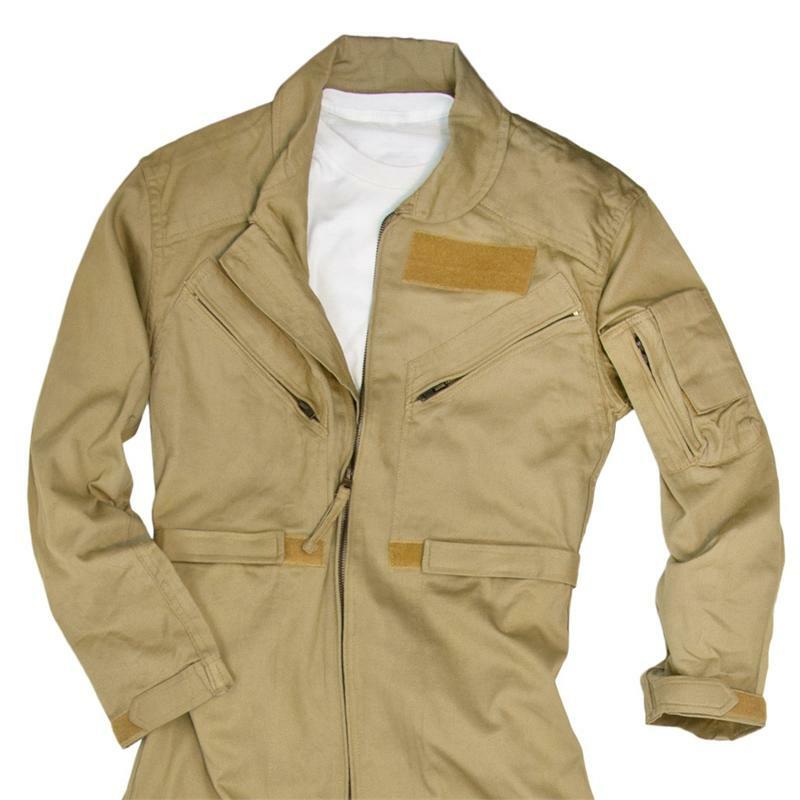 The CWU-27/P carries a lot of storage space with a snap close knife/tool pocket, six large zip close pockets and a sleeve zip pocket with a Velcro closure pen pocket. 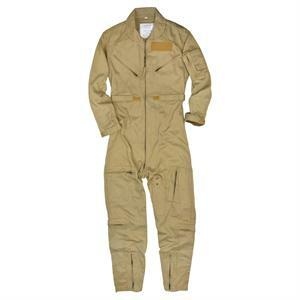 The ruggedly built CWU-27/P Cotton Flight Suit is an ideal fit for every weather, and can be worn for numerous indoor or outdoor purposes such as fancy dress parties, or while working in the yard or garage. 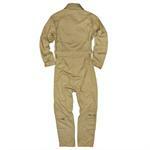 It comes with Velcro closures at the cuffs and waist, and flaunts a regulation size, Velcro I.D. patch on the left chest. 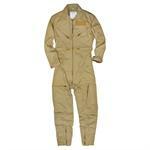 The imported Cotton Flight Suit is available in Khaki (Desert Tan) color.